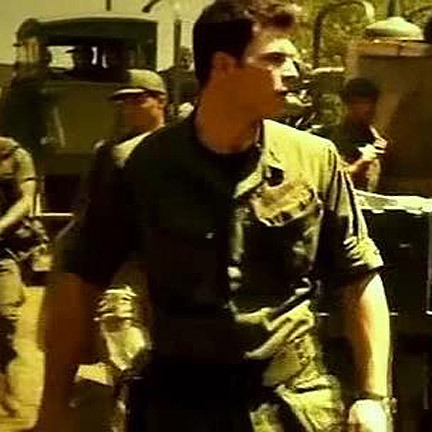 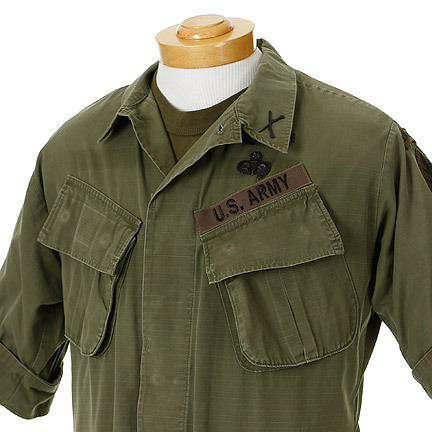 This costume was worn by the character “Major Bill Stryker” portrayed by actor Bill Helmen in "X Men Days Of Future Past". 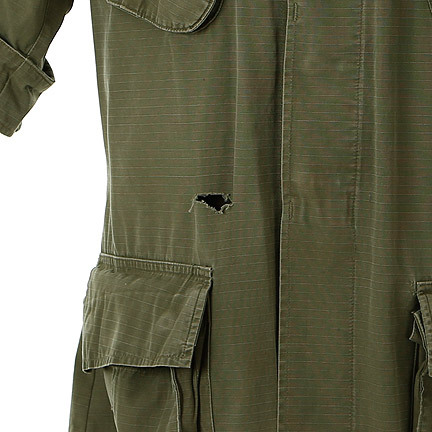 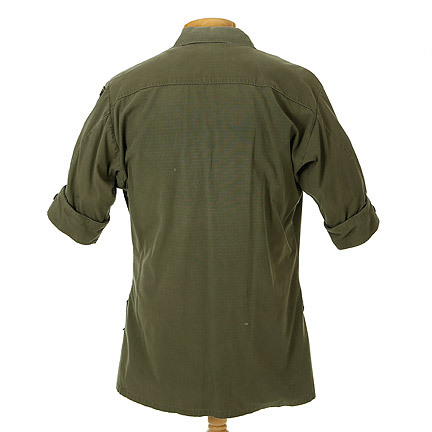 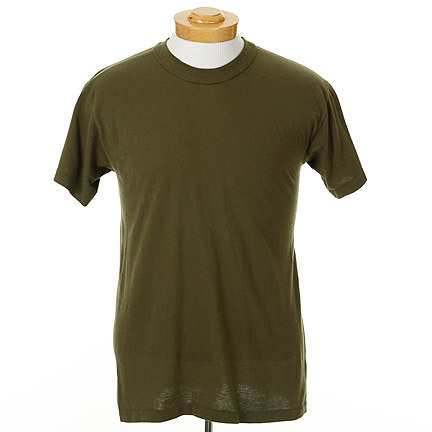 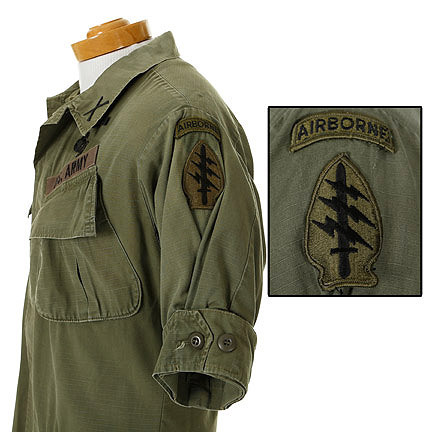 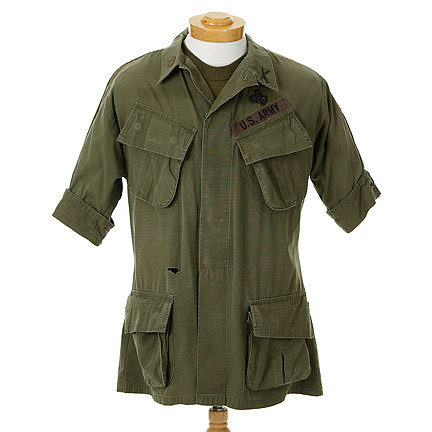 The military issue OD green fatigue shirt has a small tear on left side, Airborne and Special Forces patches, and green t-shirt. 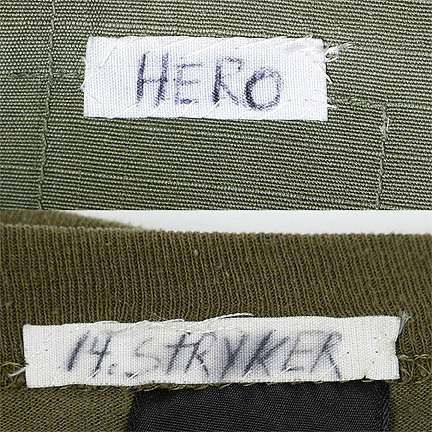 Internal white name strips with "HERO" sewn inside the fatigue shirt and “14. 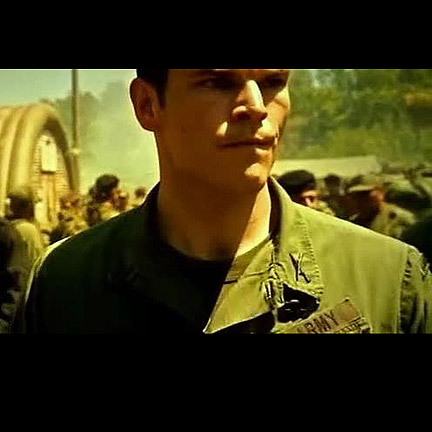 Stryker” in the t-shirt. 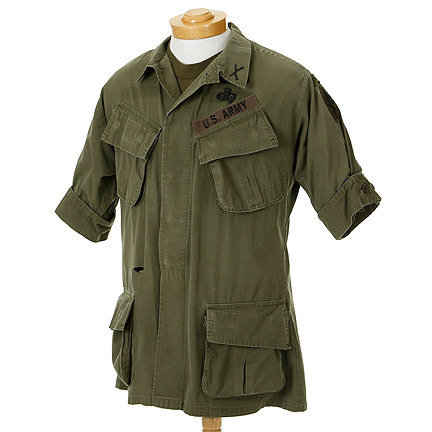 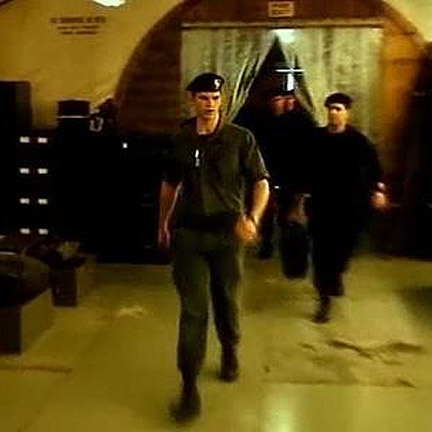 Mr. Helman wears this outfit while interrogating mutant’s “Toad” and “Havok” at the American Air base in Vietnam. 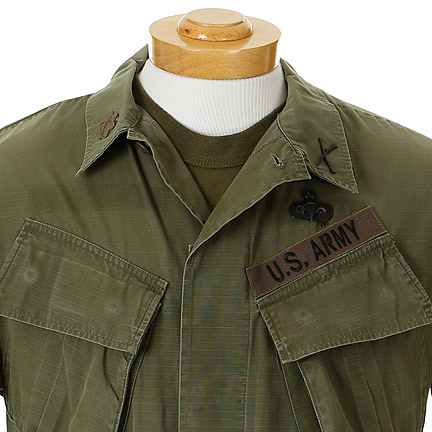 This costume is in good screen worn condition and is accompanied by letter of authenticity from the costume house.